Net Wt. 184 g / 6.5 oz. 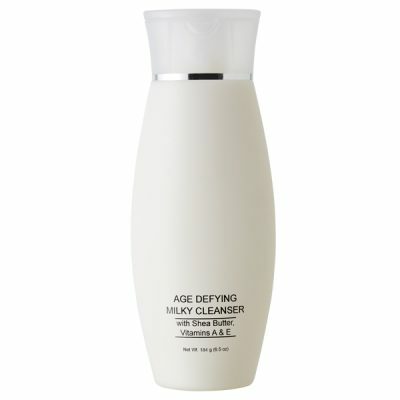 This luxurious milky cleanser gently washes away dirt, oil and make-up without stripping skin of its vital moisture. Pure Essential Oils, Safflower, Sweet Almond, Yucca Vera, Lavender, Sage and Bergemot blended together with Vitamin A and E leaves skin feeling refreshed, toned and pampered. 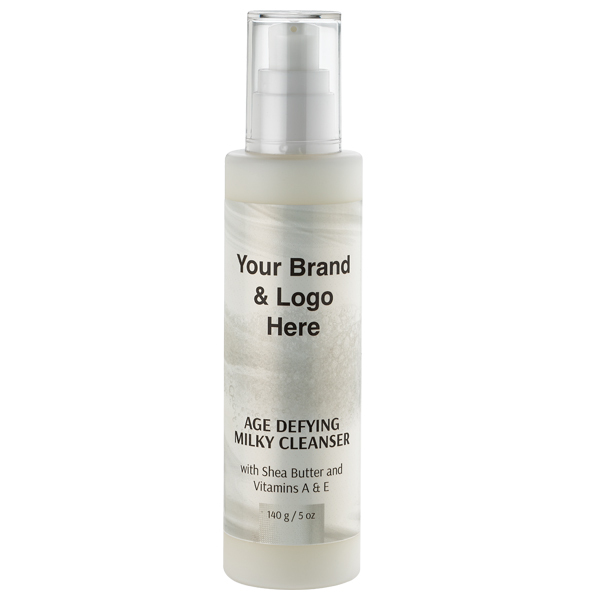 Perfect solution for dry and sensitive skin. Shea Butter gives skin an extra boost of moisture. 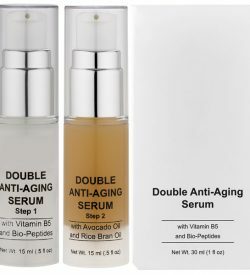 Vitamins A and E are antioxidants that protect healthy skin cells from free radical damage. Water (Aqua), Carthamus Tinctorium (Safflower) Seed Oil, Sorbitol, Stearic Acid, Butyrospermum Parkii (Shea) Butter, Caprylic/Capric Triglyceride, Prunus Amygdalus Dulcis (Sweet Almond) Oil, Vegetable Oil, Polysorbate 60, Cetearyl Alcohol, Sodium PCA, Propylene Glycol, Tocopheryl Acetate, Retinyl Palmitate, Aloe Barbadensis Leaf Juice, Yacca Schidigera Leaf/Root/Stem Extract, Camellia Sinensis Leaf Extract, Lavandula Angustifolia (Lavender) Oil, Salvia Sclarea (Clary) Oil, Citrus Aurantium Bergamia (Bergamot) Fruit Oil, Isoceteth 20, Diazolidinyl Urea, Methylparaben, Propylparaben, Tocopherol Oil, Potassium Sorbate, Sodium Benzoate.